The unique Patio Box is superior quality storage cabinet designed especially for decking and patio areas. This large, heavy duty and functional storage solution is perfect for general garden use and storing swimming pool equipment. The Patio Box is a top-opening storage unit, with stainless steel fixings, a gas strut assisted hinged lid. It also includes a double-bolted key lock for added security. 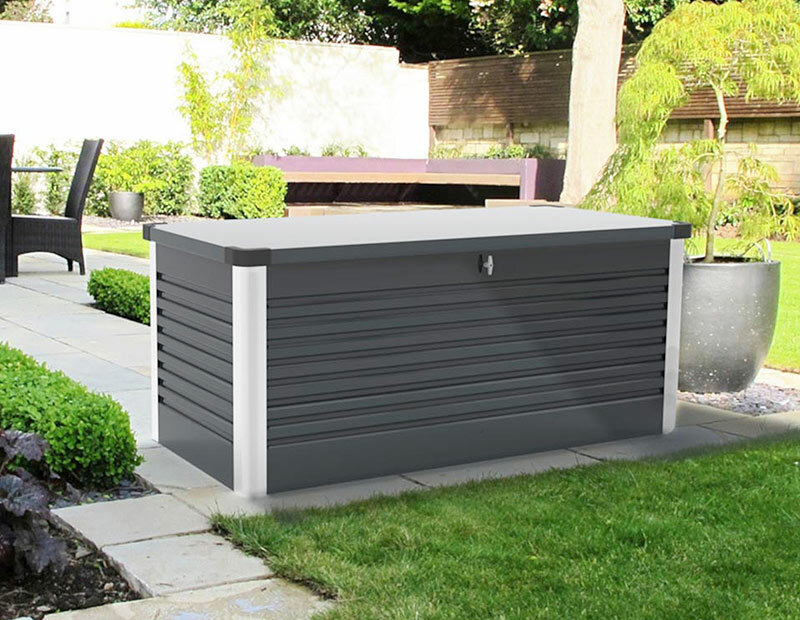 Manufactured from PVC coated galvanised steel, the Patio Box is fire-resistant, maintenance free and guaranteed for 25 years against corrosion. Buy the Patio Box at EzyNeezy Online and get Free Shipping! Like to know more? 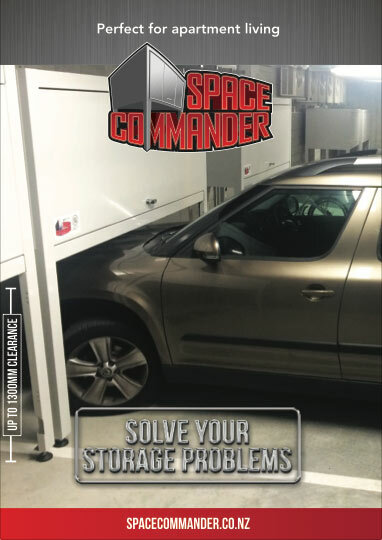 All good, just email us at sales@spacecommander.co.nz or call us on 0800 952 952 and we’d be happy to answer your questions.